A few months ago, I've been gifted a nice set of brushes by Fabart. 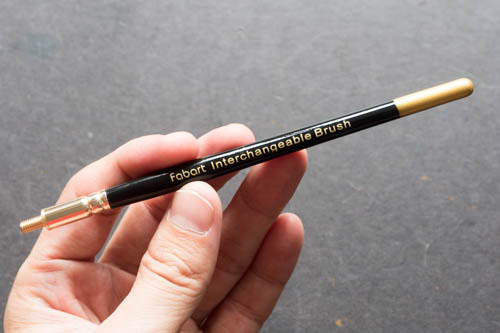 I was intrigued by the interchangeable brushes and agreed to review it. That's the box that holds the brush. The exterior is padded. Interior is some sort of canvas. 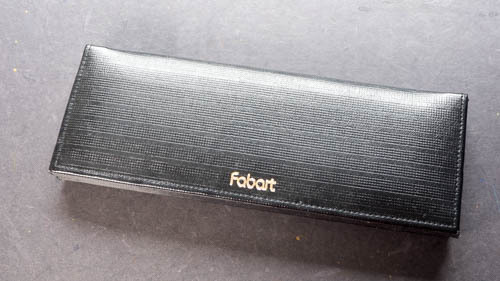 The covers are held by magnets so it's easy to open and close. There are 12 brushes inside. This is quite a versatile set of brushes. 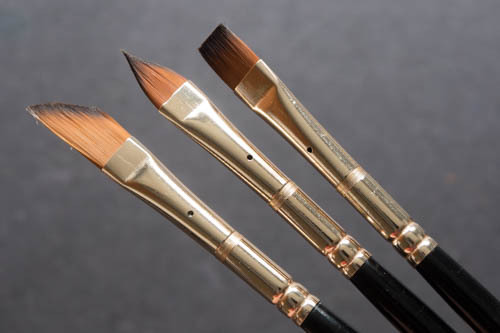 These are synthetic brushes made with nylon bristles. 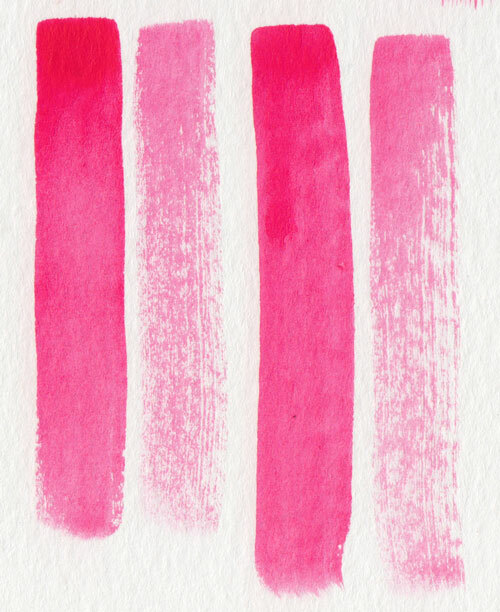 Due to their sizes and the nature of synthetic brushes, they don't hold a lot of water. The body is made of wood. Build quality is quite solid. 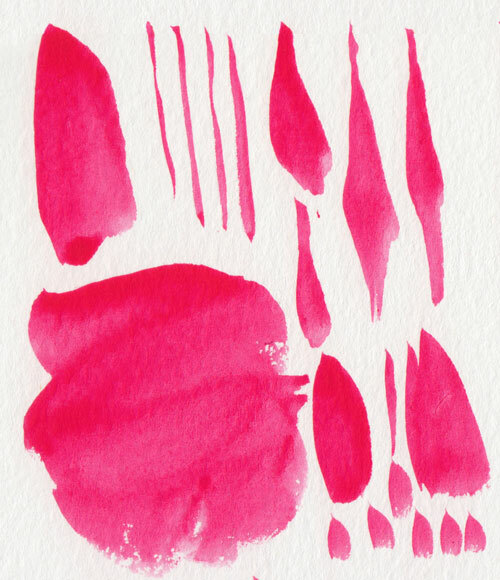 These are considered short handle brushes. The length is quite similar to most of my other brushes. They are nice to hold. On the ferrule are two holes. 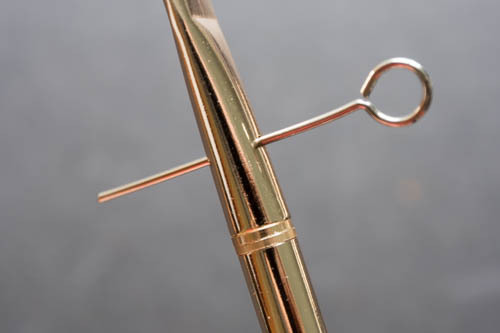 You can insert the provided pin to help loosen the ferrule to the body if it gets too tight. Below are strokes that I've created with the brushes. The big round brush looks like a size 8 to me. This is the largest brush and holds the most water compared to other brushes in the set. The five strokes on the left are from the synthetic round brush, and the five on the right from a sable brush. The synthetic brush was able to release water quite consistently. The first stroke on the left is what it looks like when you load too much water. The rigger is great for painting thin lines. 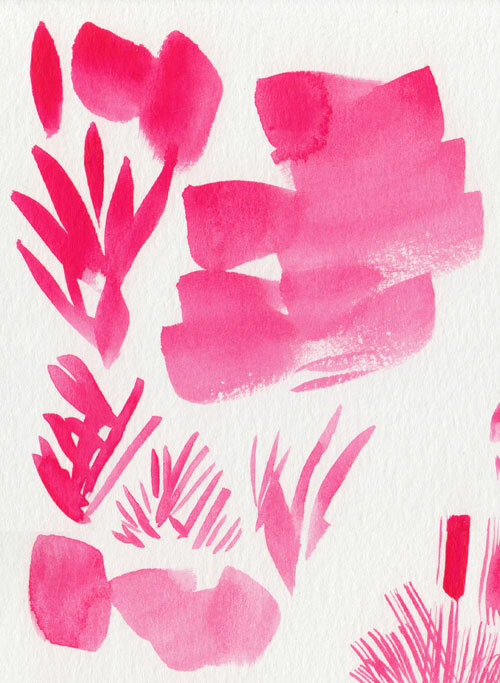 I'm not sure what this brush is called. It looks like a stump. It's good for making round marks. 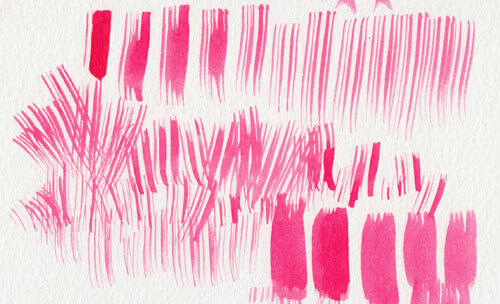 There's a flat and a bright brush. The difference between a bright and flat is the bright has shorter hair. Anyway, when I tested the flat and bright, their water carrying capacity seems to be quite similar. Large angled brush, or the dagger brush. 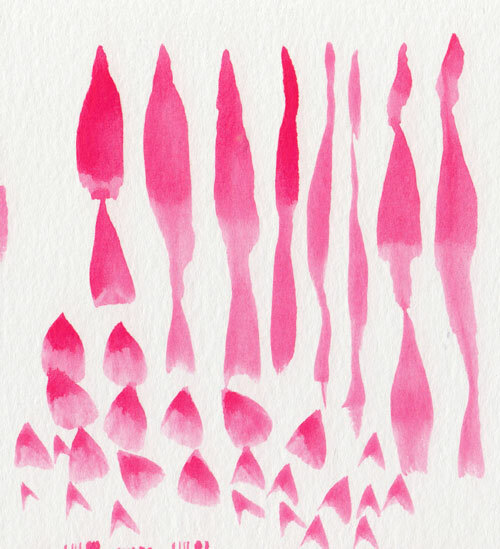 If it's a dagger brush, it's definitely not as sharp compared to other dagger brushes I've see. Overall, I find the build quality to be satisfactory. 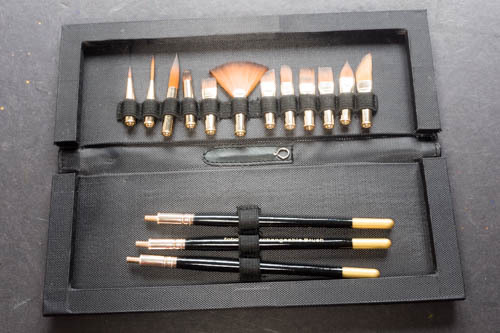 It's a nice idea to have the brushes interchangeable. It saves up quite a lot of space compared to having to bring full size brushes out. And this set is quite portable. The only downside is synthetic brushes don't hold much water. So painting large pieces will require frequent reloading. 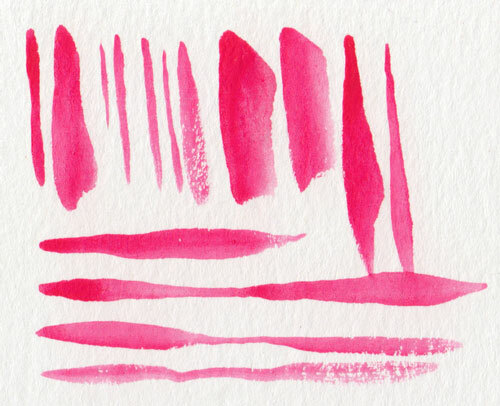 But that's not unexpected from synthetic brushes. 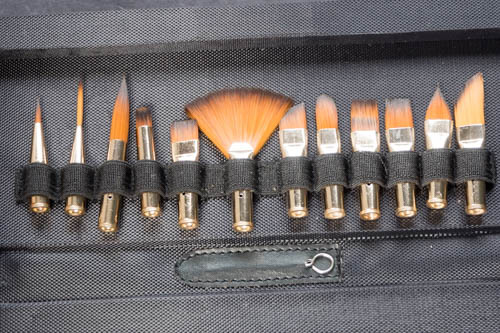 I also find that the brushes, with their nylon bristles, have nice spring to them. They go back to their original shape easily after each application.